The Impossible Dream is a an independent role playing company dedicated to crafting immersive, interesting games that you will want to play and share with others. 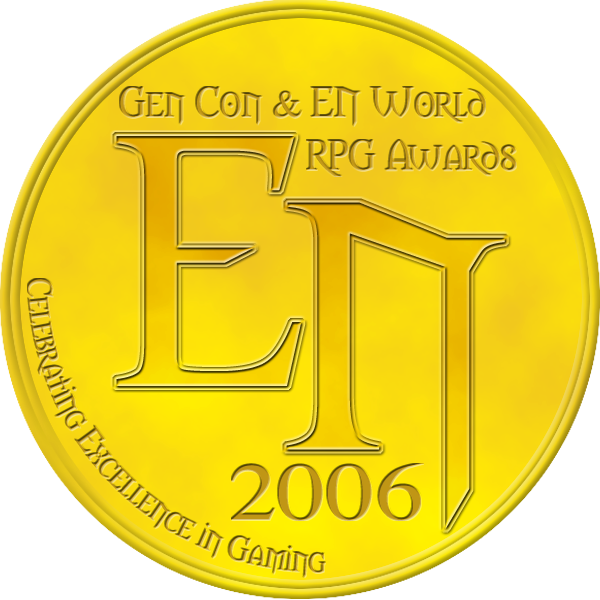 We focus on using innovative mechanics and story-telling techniques that help draw you into the game and engage with your fellow players. Nathaniel Barmore (woodelf) is the owner of The Impossible Dream and has been designing, writing, and running roleplaying games for 30 years. The Impossible Dream opened its virtual doors in 1999. 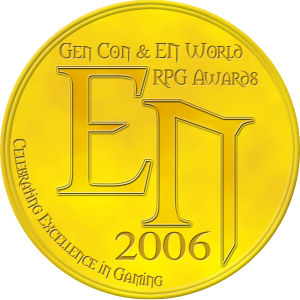 Our flagship game, Dread, co-written with Epidiah Ravachol, won the 2006 ENnie award for Most Innovative game. Check out Dread, and some of our other games, on the Products page. Look for The Impossible Dream at gaming conventions in the Midwest, including Gen Con, Con of the North, and Forge Midwest.